Welcome to the Maths Zone! The Maths Zone is a resource designed to support learning both at home and in school. 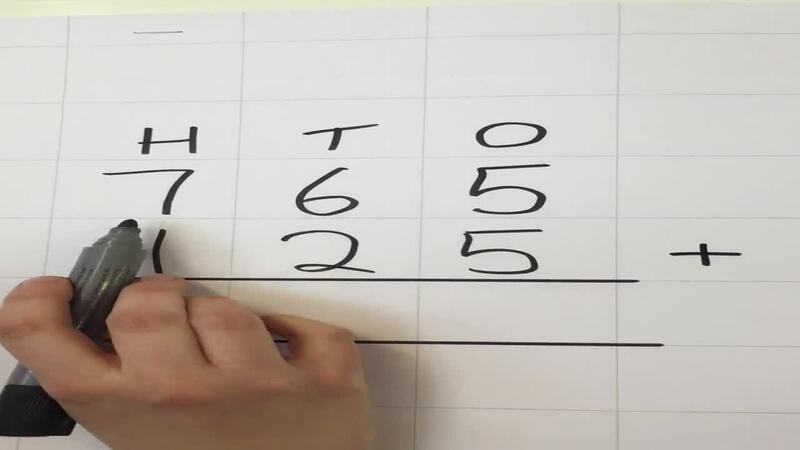 Here you will find useful resources to help improve and boost your child’s confidence in maths. 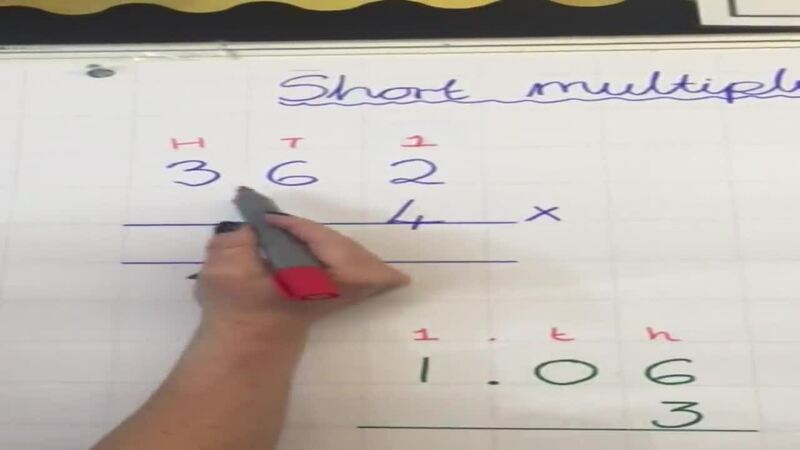 Below you will find videos containing teacher explanations and models for all the written methods taught at Kents Hill Junior School. As with all skills, mathematical skills need to be practised on a regular basis. If you have any questions or queries then please do not hesitate to ask any of the teaching staff who will happily help. Maths Homework is set weekly on My Maths. This is an online homework activity, where the children read through, watch a lesson and then complete a lesson activity. This homework is set by your child’s set teacher and is therefore personalised to their individual need. Your child has their own personal login details, which they are given at the start of the academic year. Please click on the link to take you to My Maths. My Maths can also be accessed on tablets and smart phones via the Puffin Academy App. This app is free to download, does not have any in-app purchases and does not contain any adverts; it enables parents to set My Maths as a shortcut button, to enable quick and easy access to the homework. 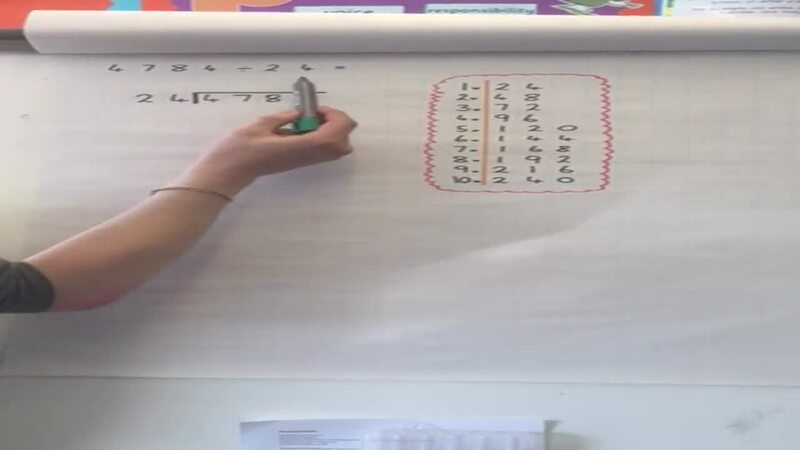 It is an expectation that all the children learn and know their times tables. 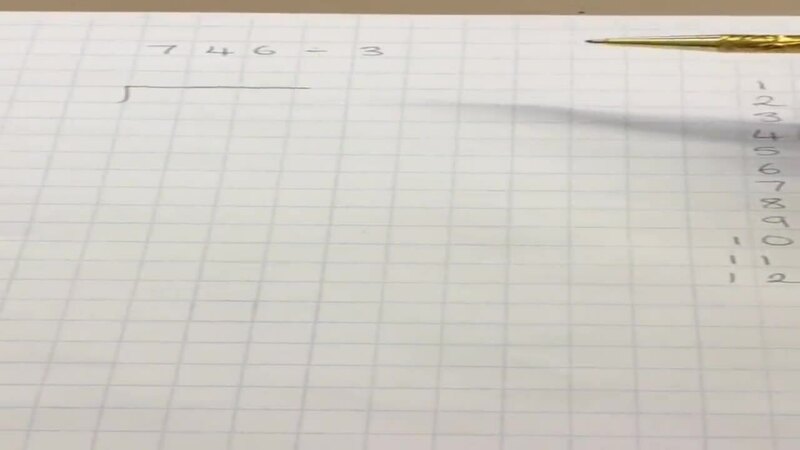 This is an essential skill and fundamental to all aspects of mathematics. On a weekly basis your child’s times table knowledge is assessed using a 5 minute speed test. When the children are able to complete the whole test successfully within the 5 minutes, they are awarded their Times Table badge. In order to support them with this, the children are expected to complete 10 minutes of Times Table Rockstars a week for their homework. Times Table Rockstars is an online website which tests the children’s knowledge of Times Tables through online game activities. 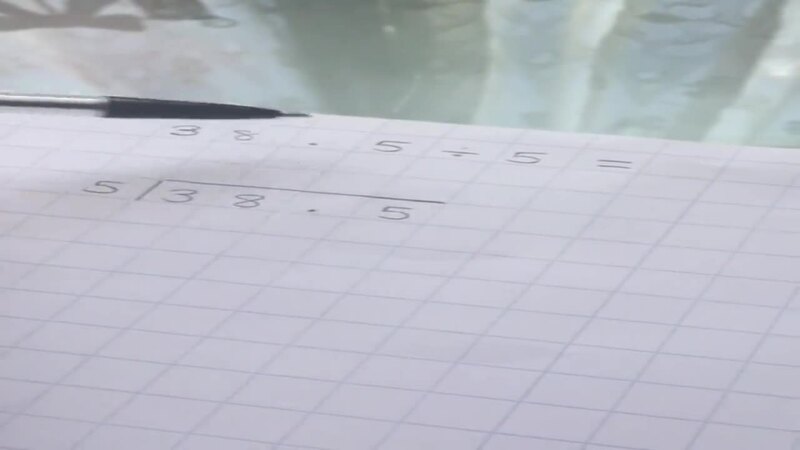 The website has been designed to that as the children become more proficient with a sequence of times tables, these are replaced with the sequences that they are not.